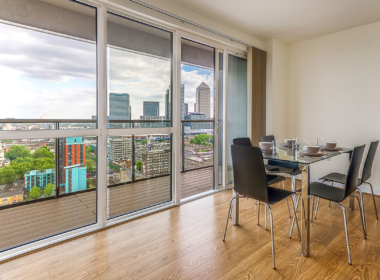 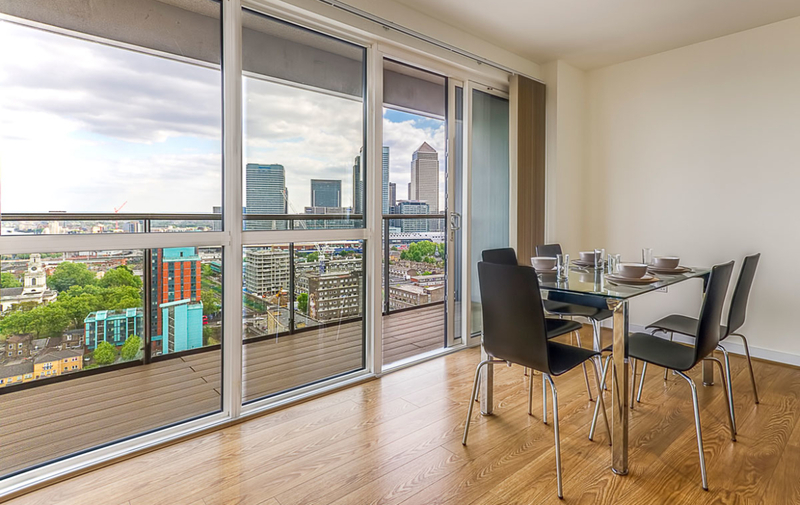 Stunning, 19th floor apartment with truly breath-taking views across the city situated just outside Canary Wharf. 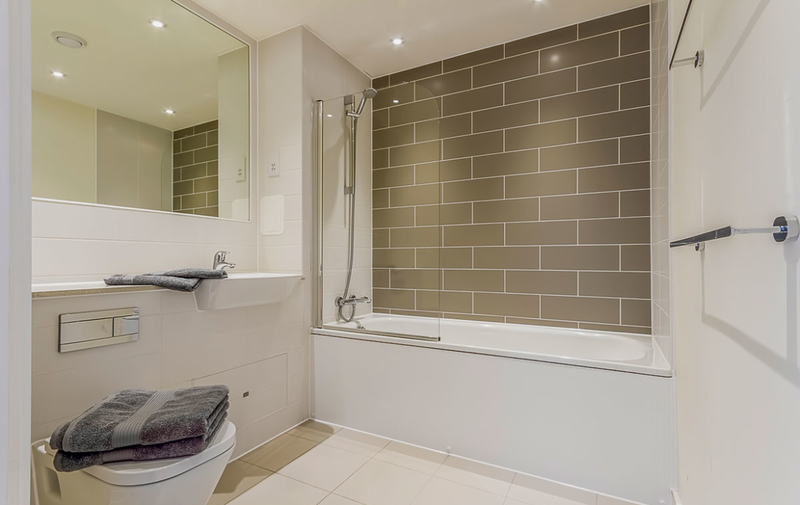 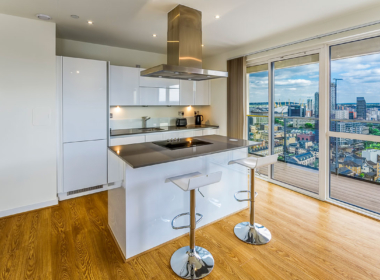 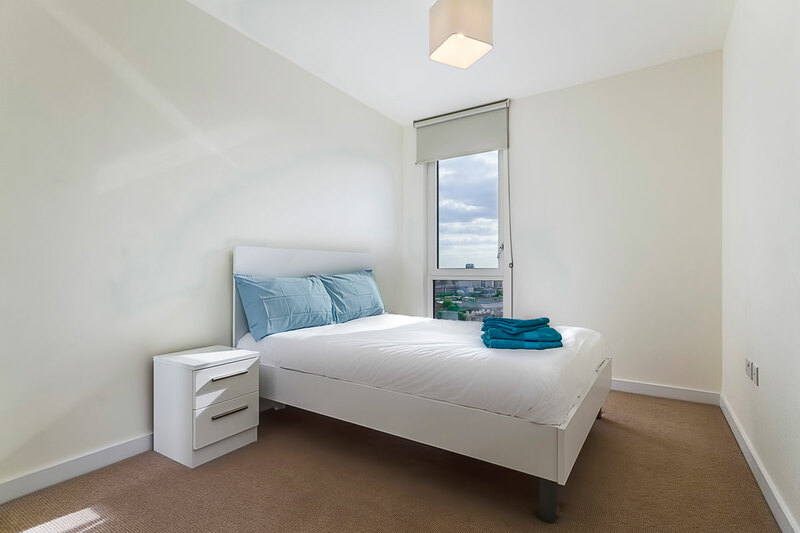 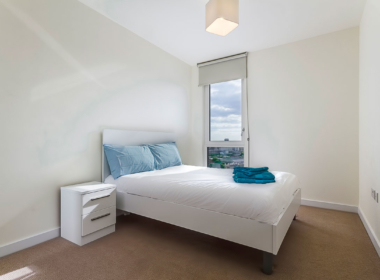 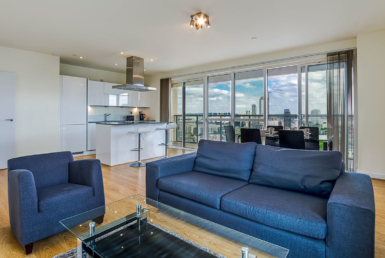 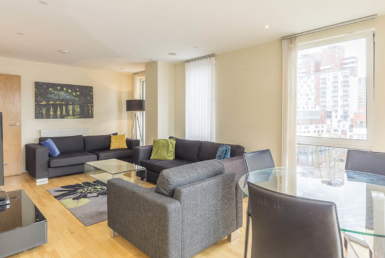 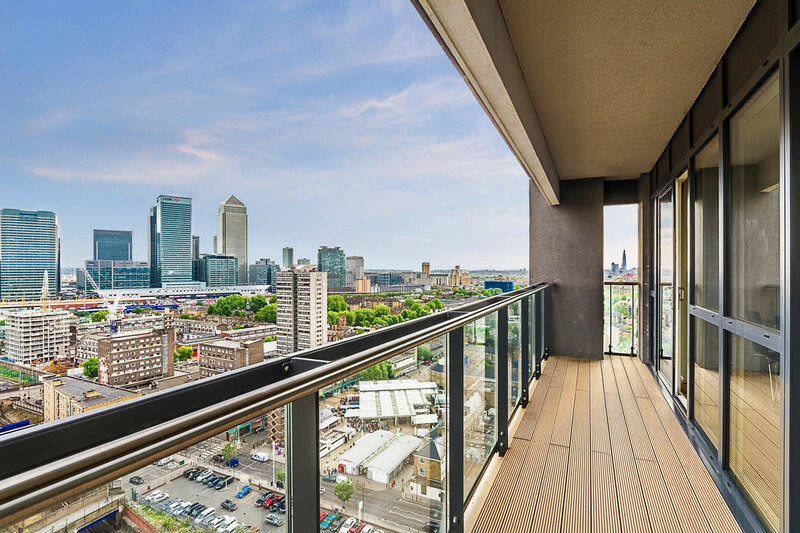 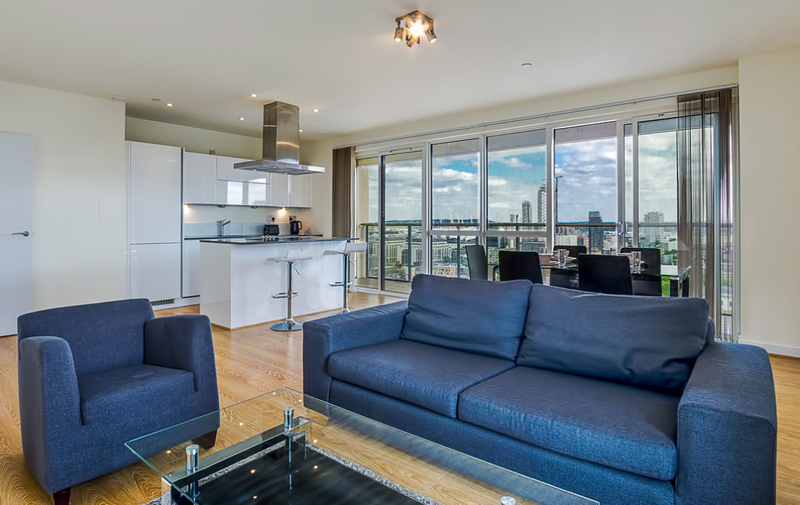 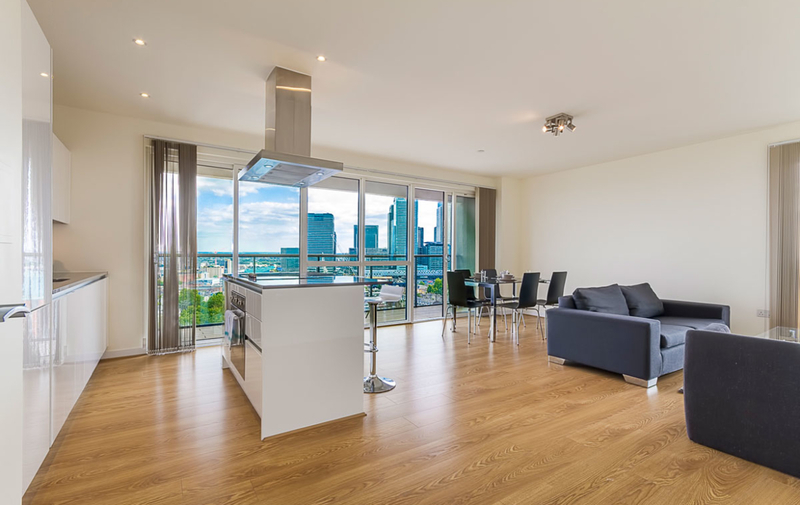 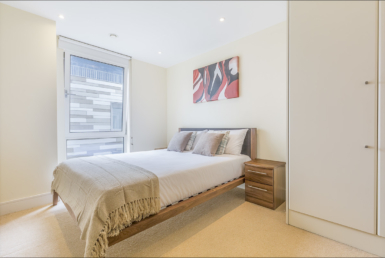 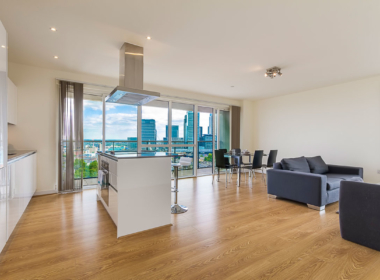 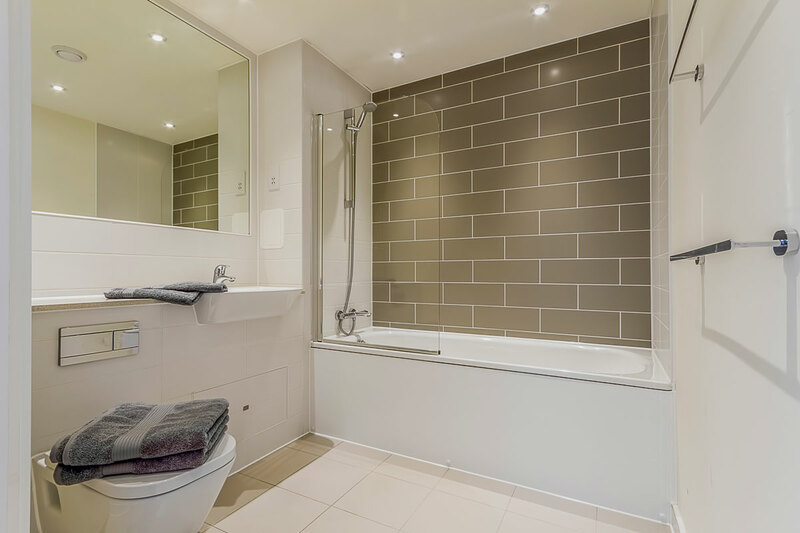 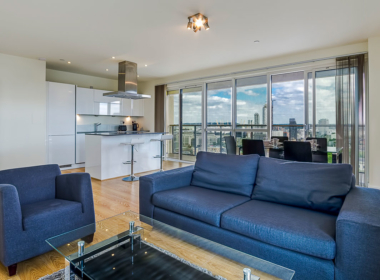 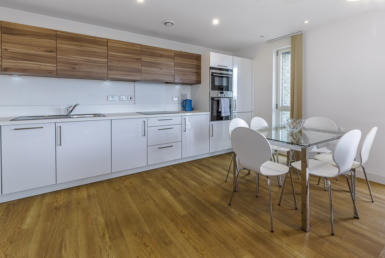 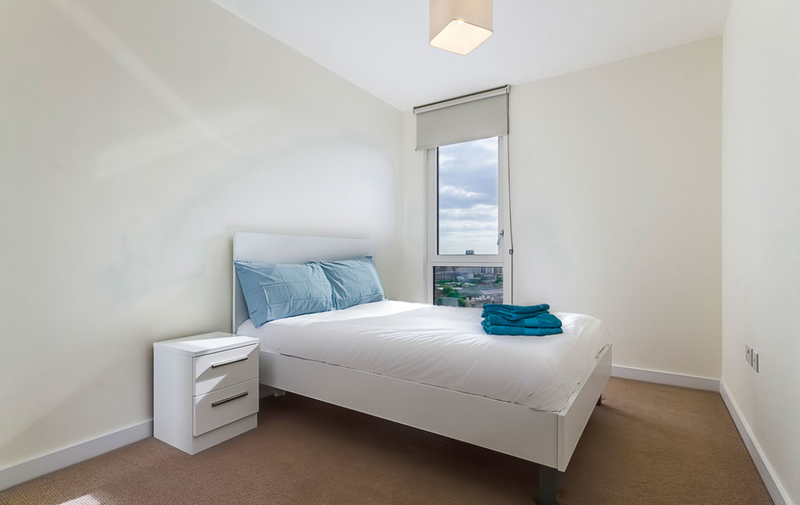 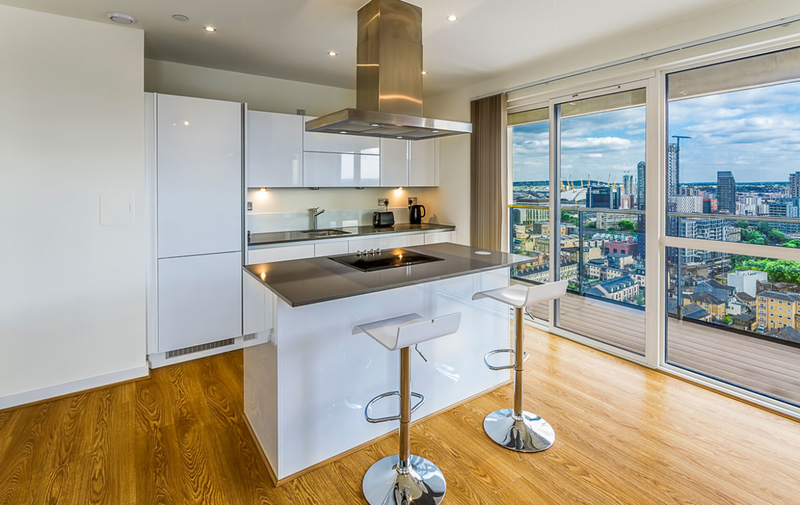 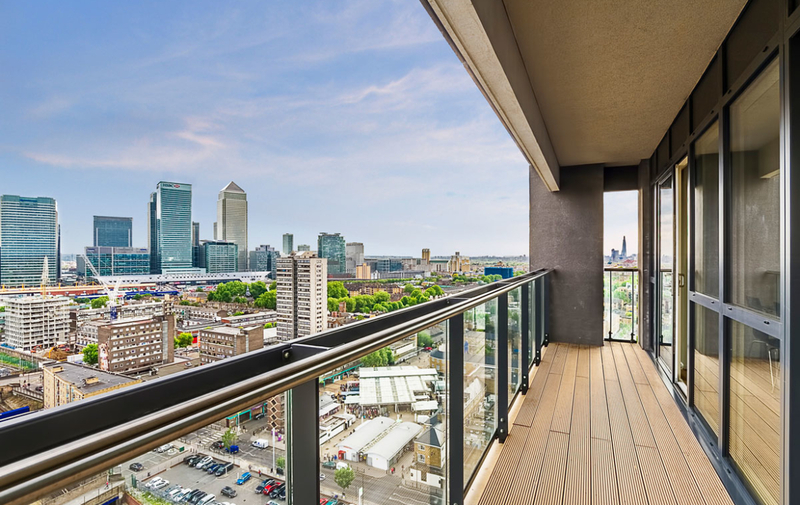 This three bed, two bath flat, in the new Panoramic building, E14, offers spacious (989sqft/92m2) living accommodation, a large South facing balcony, fully fitted kitchen, two bathrooms (one en-suite), and West facing bedrooms taking in the City skyline. 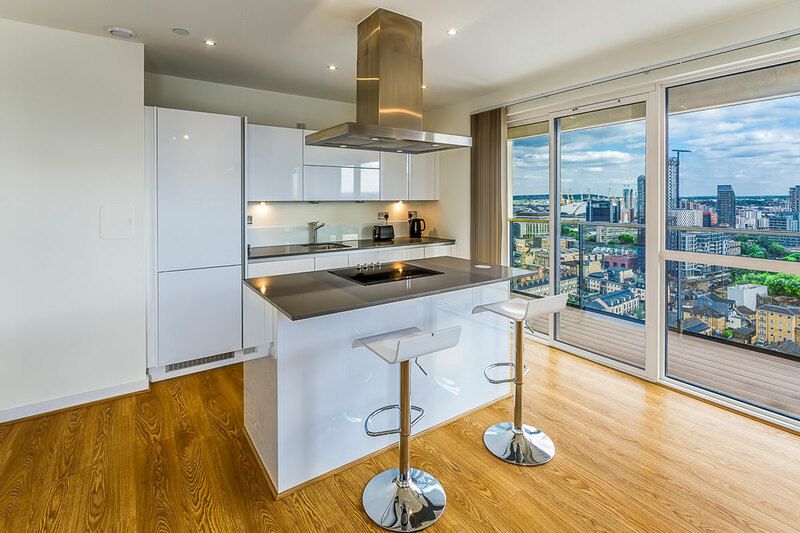 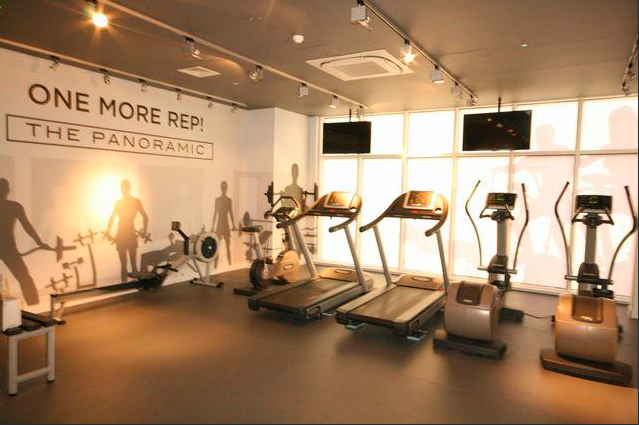 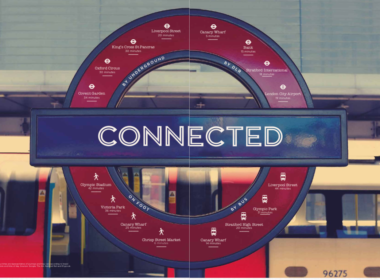 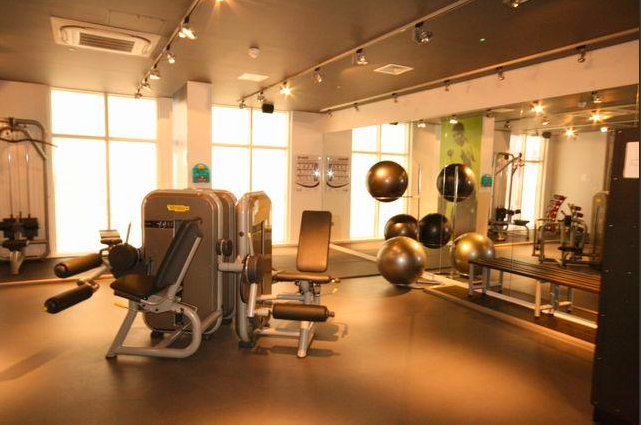 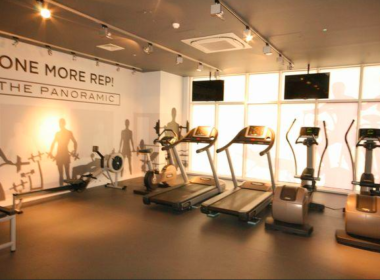 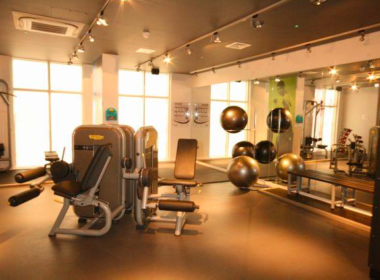 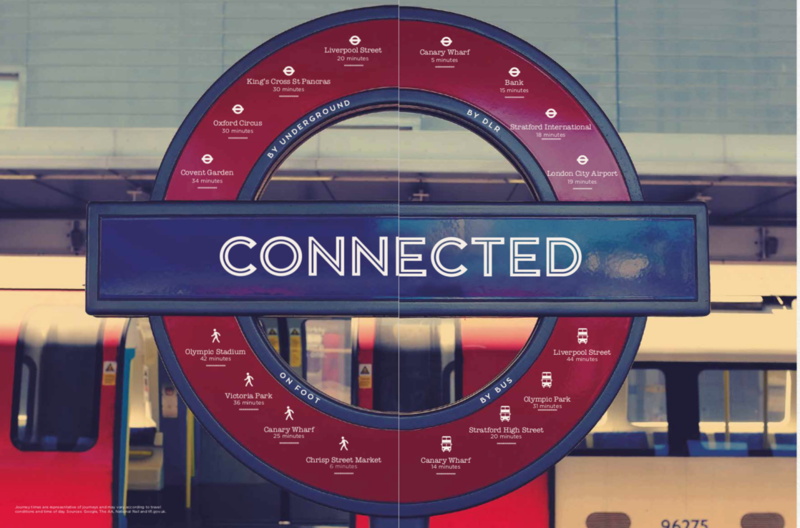 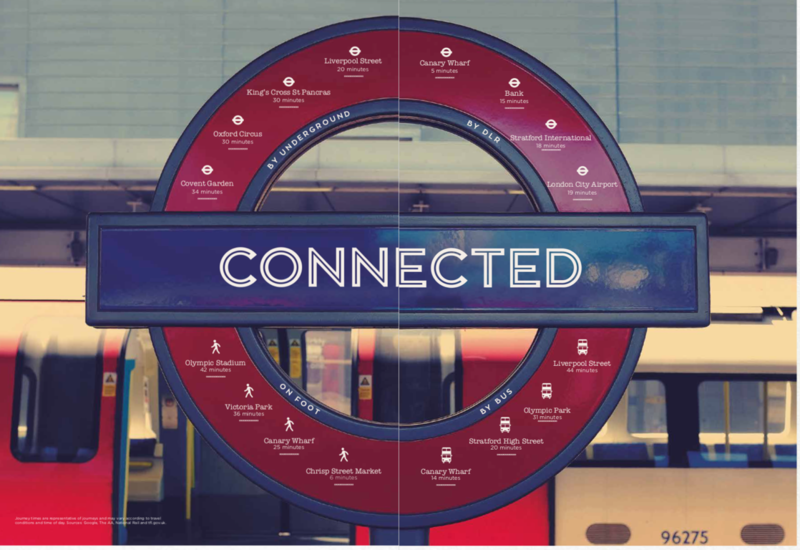 Further benefits to the development include use of the 20th floor floor terrace, daily concierge, residents lounge, and on site residents gym. 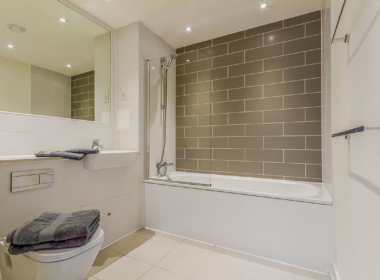 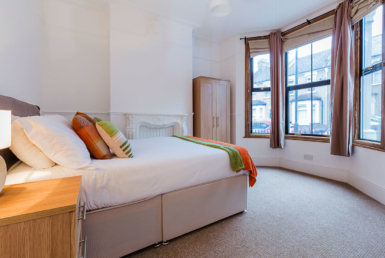 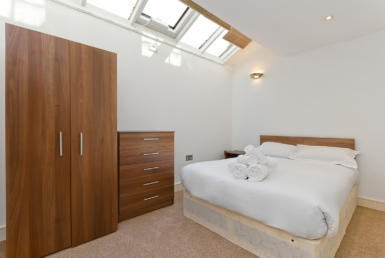 All bills (BT internet, council tax, TV licence, water, electricity, cleaning) included.